CMOS Night Vision Sensors, Cameras and Modules. SPI Corp is the first company to bring true night vision performance to the world in an all digital solid state package. Unlike traditional image intensified “green” systems, CMOS night vision uses a specialized digital camera imaging chip that we tune to maximize low light/no light imaging performance. Many have tried to achieve this goal but no one has succeeded until now. SPI Corp only offers passive low power, low cost CMOS night vision modules. Our systems utilize NO cooling, NO high power supplies and NO active illumination. Our night vision modules are simple CMOS cameras that provide crisp starlight imaging at full 60hz frame rates while still producing excellent imagery in full sunlight conditions. All SPI CMOS Night Vision systems are High Resolution HD cameras. 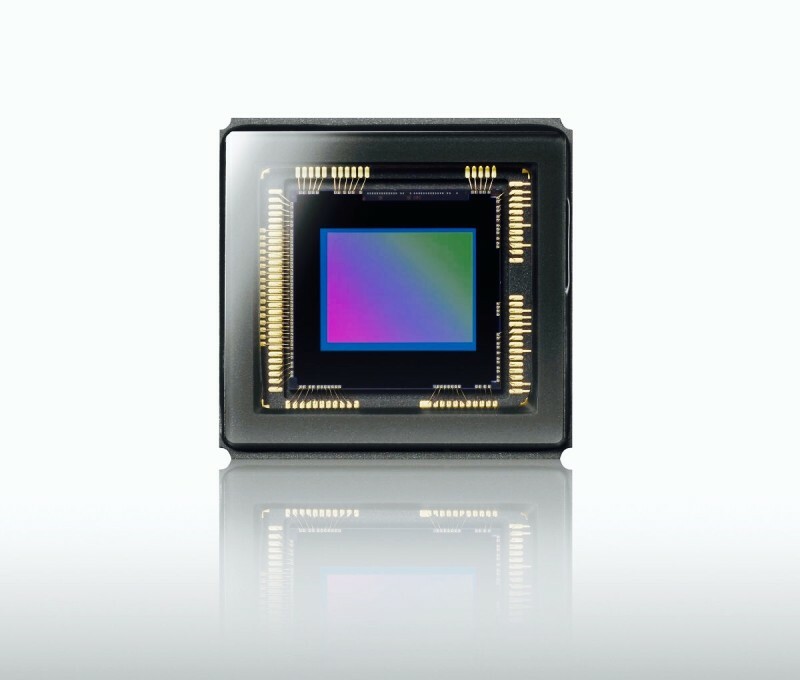 Our HFiS LF night vision cmos module is the flagship of low light imaging performance. Maximum FPA size gives a no compromise image in day and night conditions. If you need the absolute maximum performance than the HFiS x26 Large Format CMOS Night Vision module is for you. Our HFiS MF module is the perfect compromise for users needing incredible digital night vision performance in the absolute smallest package possible. The HFiS X26 MF module is near the performance of our Large Format FPA but in a package 1/4 the size. This is the ultimate CMOS night vision SWaP sensor. Details coming soon.